Who’s Driving Your Social Media Management Efforts? Who’s Driving Your Social Media Efforts? But if your business is just starting to incorporate social media into a conversational marketing strategy, finding a social media marketing firm or establishing a point person to spearhead your efforts can make all the difference between “merely functional” and “highly successful.” Let’s look at the type of person best suited for a social media management role and the responsibilities that person must tackle to successfully drive your social media efforts forward. 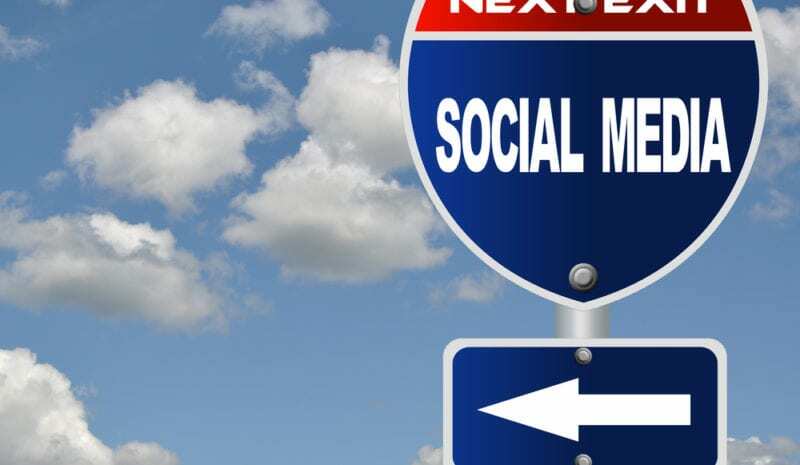 Who’s Best for the Role of Social Media Managment? Whether you decide to tap an existing staff member, hire out for the position or work with an outside social media marketing firm to manage your social media efforts, you need to focus on people that bring specific attributes and skills to the table. In terms of necessary skills, your ideal social media manager must be able to think strategically to determine what to engage and invest in today to develop business for the future. Strong writing and communication skills are also a must, and the ability to build and retain relationships and foster trust in your company is crucial. Because your social media manager will handle a variety of projects and cross-functional teams, demonstrated project-management and people-management skills are important to look for. Finally, your social media manager will likely spend a lot of time training and mentoring others, so finding someone with effective training skills is imperative. A social media manager’s job responsibilities can vary greatly, depending on factors such as company size, your organizational structure and the scope of your social media strategy. For example, perhaps your marketing director will determine your overall social media strategy, so your social media manager’s role will be to implement that strategy throughout the company. Or, if you’re a small business, the social media manager might wear numerous hats, from strategist to implementer to social networking ambassador. Strategy. Strategy includes devising and communicating the direction your business will take with respect to social media. It also might include analyzing what’s already being done, organizing and streamlining existing practices and planning how to integrate tactics into existing job roles (e.g., marketing, PR, customer service) within the company. Strategy also might include establishing a social media policy or setting up guidelines for communicating effectively through social media channels. Content Creation. At the heart of social media is content, whether in the form of conversations, blog posts, podcasts, videos, Tweets, webinars and the like. Don’t look for your social media manager to “do it all”—but do expect that person to set up and manage the procedures and people necessary to ensure that your company produces compelling content consistently and reliably to fuel your social media efforts. Listening and Engaging. Social media is all about conversations and conversations are all about listening and engaging in the exchange of observations, ideas, sentiments and opinions. People converse with people, and your social media manager will ensure that your staff is inspired and prepared to actively listen and meaningfully engage with customers through social media channels. Measurement. Setting up and monitoring analytics to measure the impact of social media initiatives on your business goals is another important aspect of your social media manager’s job. Don’t skip this less-than-glamorous responsibility—establishing measurement tactics from the get-go will provide valuable information to shape your future strategy. Training. Your social media manager’s job is not to take away individuals’ responsibilities for online communication but to help them use social media effectively in their jobs. To that end, your social media manager might need to train people in using specific platforms and tools, social media etiquette, how to carry on a conversation, how to connect conversations to your brand, ways to handle negative interactions and similar topics. Integrating new communications practices into your business via social media is a necessary step your business can take to stay competitive in today’s markets. Finding the right person or agency to drive your efforts and ensuring that person or agency has the necessary skills and authority to carry out their responsibilities is an important first step to successfully putting social media to work for your business. As website design, architecture and Social Media experts, ACS Creative can help create, manage and monitor all of your social media needs. Contact us today for a free consultation.